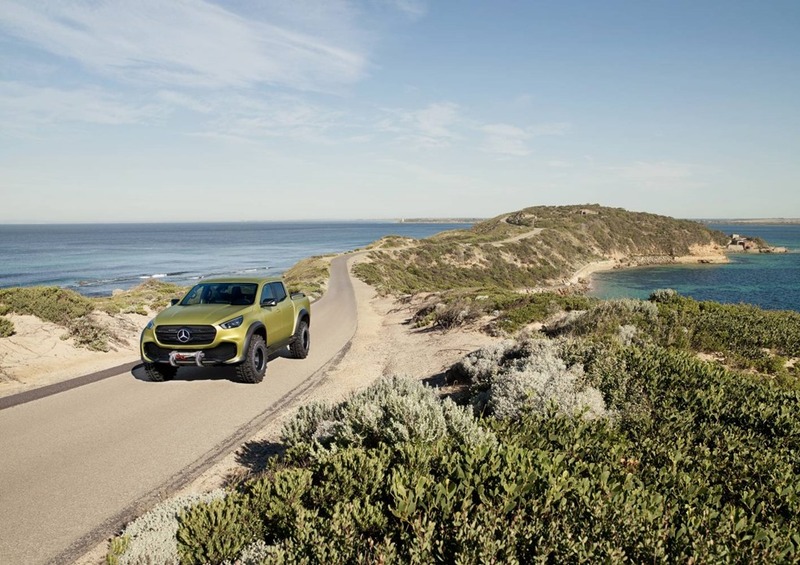 The Concept X-Class powerful adventurer touched down in Melbourne for the first time earlier this week. It’s a sign that preparations are underway for the highly anticpated release of the new Mercedes-Benz X-Class in 2018. 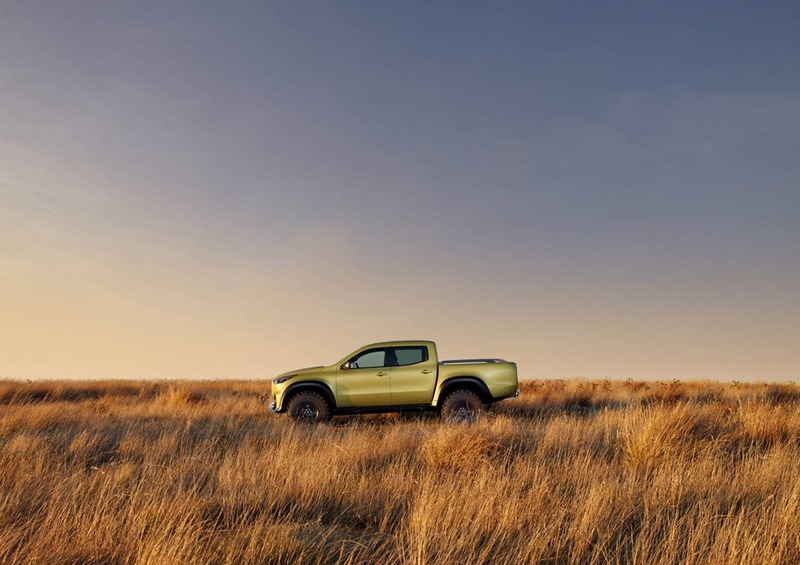 Following on from its October launch in Stockholm Sweden last year, the Concept X-Class was flown in from Germany for a number of promotional activities, including a series of photo shoots which placed the vehicle in typical Australian settings. The photos will be used for various promotional materials supporting the launch activities. 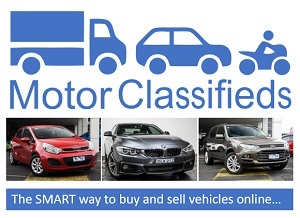 It also featured at the Mercedes-Benz Vans Australia and New Zealand National Dealer Conference held in Melbourne over the past two days. 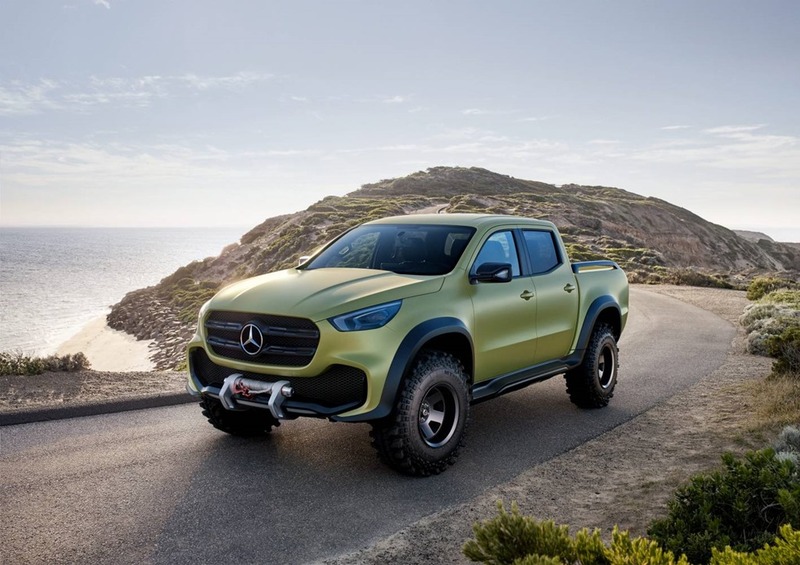 The dealer network received a detailed briefing on the vehicle from Christian Pohl, global Head of Product Management and Marketing for X-Class, who was also in the country supporting the local team ahead of next year’s official arrival. 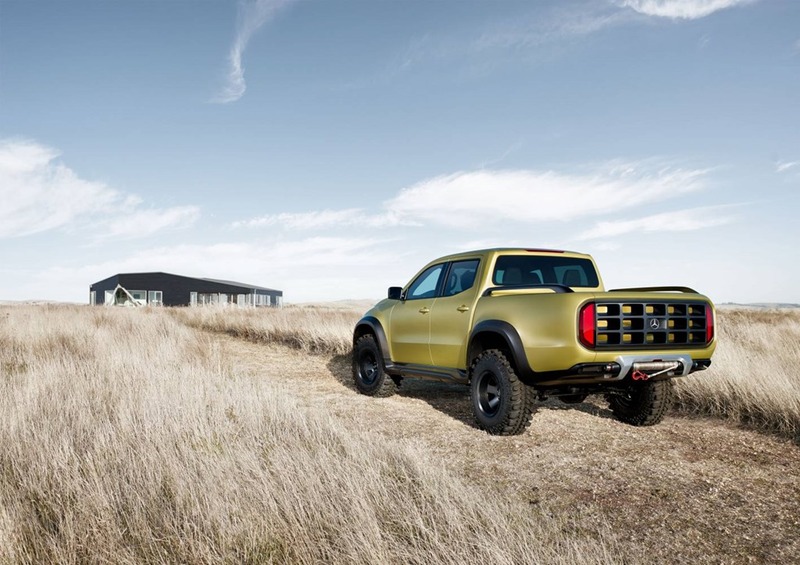 Managing Director Mercedes-Benz Vans Australia and New Zealand Diane Tarr said “Australia and New Zealand are critical markets for the success of the X-Class. The Concept has been flown from Germany so our dealers can get a detailed briefing about the vehicle and continue their preparation for a successful launch of the X-Class in 2018.